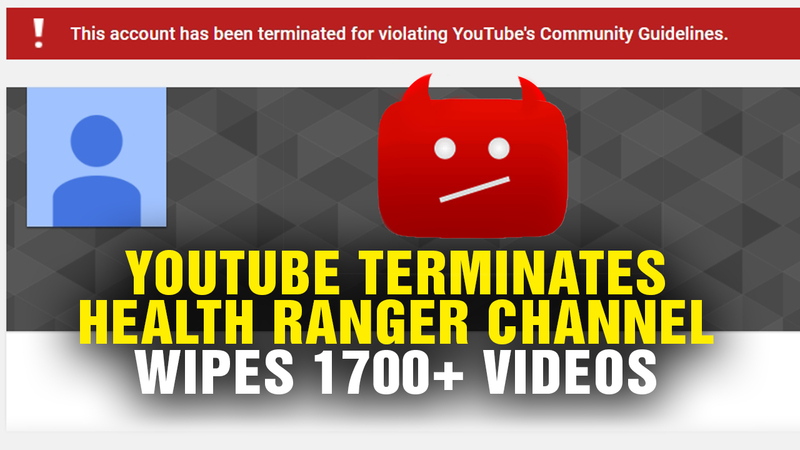 (Natural News) In the most egregious demonstration yet of outright tyranny and oppression of free speech, YouTube terminated the entire Health Ranger channel(“TheHealthRanger”) without explanation over a week ago. Since then, the internet has expressed increasing outrage toward YouTube for blatant censorship of a channel with over 350,000 subscribers, 1700+ videos and over a decade of video content covering natural medicine, home gardening, laboratory science and liberty podcasts. 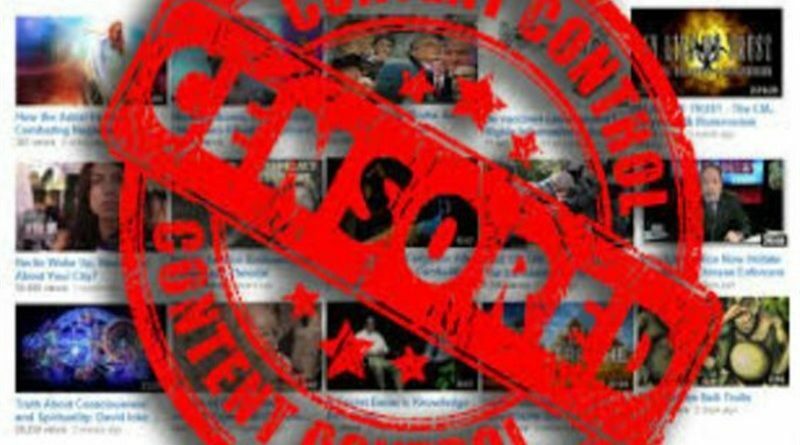 The blatant censorship purge being carried out by tech gatekeepers like Google, YouTube and Facebook can only be called “techno-fascism,” and it’s rooted in radical left-wing ideology that has disturbingly morphed into an intolerance cult of totalitarian nut jobs. These people believe that censoring all political opponents is a “victory” for their twisted ideology, and they have now weaponized their power to censor into a campaign of oppression that’s so dangerous, even the creator of the World Wide Web is now calling for the tech giants to be urgently regulated to protect free speech. “What’s more, the fact that power is concentrated among so few companies has made it possible to weaponise the web at scale,” Lee added. He’s referring to the tendency for concentrated power to be exploited and abused by those who wield it. Today, Google, YouTube, Facebook and Twitter pose a very real danger to democracy and freedom, and they are selectively targeting independent media voices for termination or suppression.